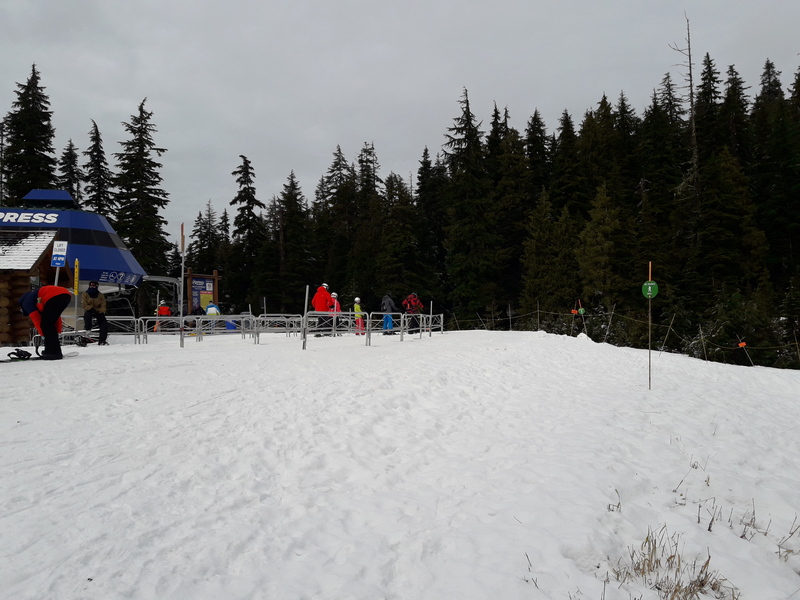 On November 9, 2017, the day before Cypress Mountain opened for the season, the FMCBC received written confirmation from BC Parks stating that the public can now cross the Backcountry Access Corridor before 9 am. 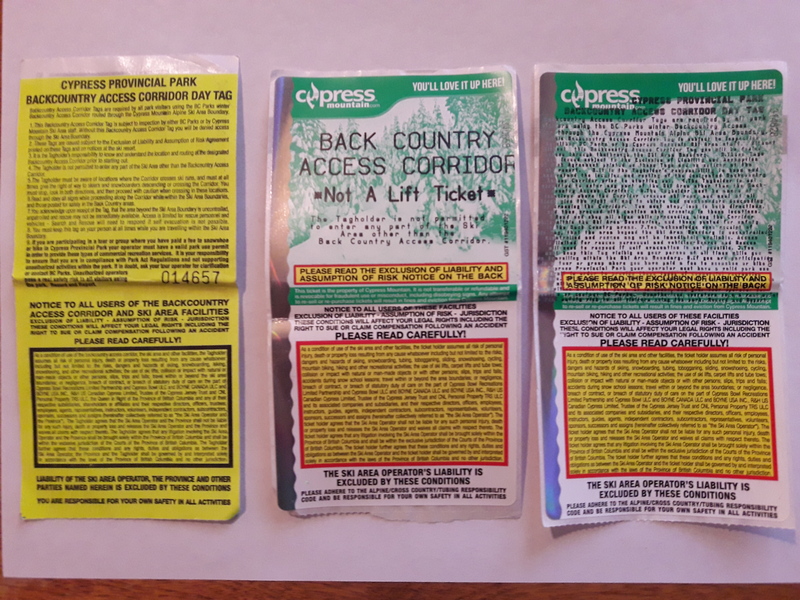 Users are still required to have a backcountry access tag/waiver to pass through the BAC, but Cypress Resort, as instructed by BC Parks, will no longer prevent public access through the BAC beginning at 7 am. A big thanks to Mel Turner for his assistance and guidance, to the dedicated volunteers who spent countless hours working on this, and to everyone for pushing this issue through in such a respectful manner. In July 2017, several members from the FMCBC Recreation and Conservation committee, Barry Janyk (FMCBC ED) and representatives from the Friends of Cypress met with BC Parks to discuss access through the Backcountry Access Corridor to areas west of the Cypress Resort’s Controlled Recreation Area (CRA). 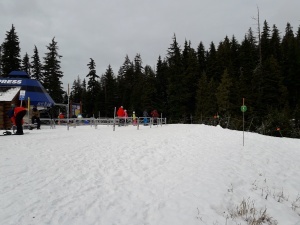 The FMCBC is working to convince BC Parks and the provincial government that access should be available to the public before 9 am when the ski area is open. Further discussions were planned and we are hoping for positive news before the ski season. Another blog post provides more information. 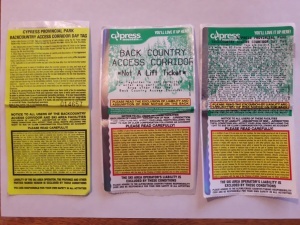 Earlier in the year, BC Parks had sent out a proposal that would allow for club groups to apply for early access on an individual trip basis. The proposal was found to be very complex to administer and did not comply with intention of the Williams Commission.